Most parents of teenagers are familiar with the daily battle over bedtime. They dread any sleep deprivation that might increase their teenager’s moodiness. 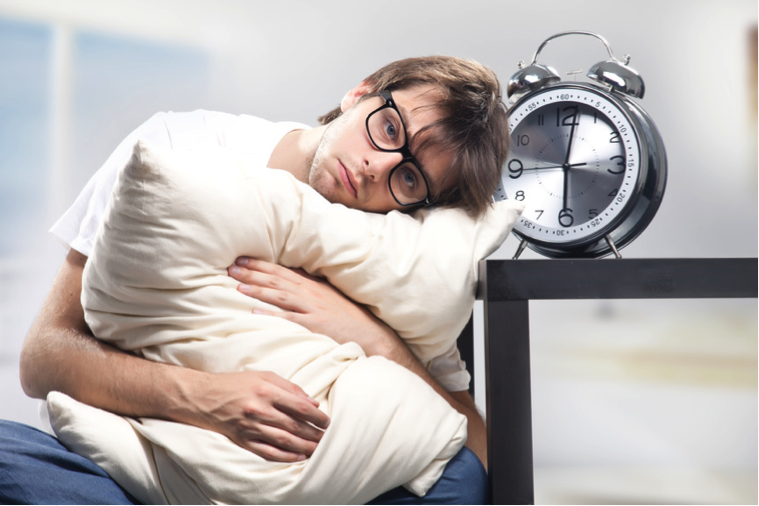 But a new study shows that contrary to previous beliefs, maintaining a regular sleep cycle may be more important than how much sleep teenagers actually get to some aspects of their health. Adolescents with erratic sleep cycles may be more vulnerable to obesity. Based on previous research, He and his colleagues suspected that lack of sleep may affect weight gain. His team decided to look at how long teenagers slept each night and how erratic their sleep was. They collected sleep data from 300 teenagers from across Pennsylvania and correlated it with the number of calories the adolescents consumed daily. The researchers also measured any changes in body fat by measuring the participants’ body mass index (BMI) and conducting a body composition scan known as dual-energy X-ray absorptiometry, or DXA. Previous studies had largely focused on the link between sleep duration and obesity. However, most relied on self-reported or parent-reported measures of sleep, which are often inaccurate. He and his colleagues used objective measures of sleep instead, collecting data over seven consecutive nights using an actigraph, a device worn on the wrist that measures activity levels much like a FitBit fitness tracker. This sleep data turned out to be correlated with the amount of fat or adipose tissue, as measured by the participants’ BMI and DXA scans. Sleep variation “is an under-examined aspect of sleep,” said Diane Lauderdale, an epidemiologist at the University of Chicago who studies sleep in older adults. Lauderdale praised the use of actigraphy and sophisticated measures of body fat in the study. He, however, said there is strong reason to believe sleep patterns are affecting body fat via excessive food intake. Erratic sleep can lead to fatigue, which has been shown to change levels of the hunger and satiety hormones, ghrelin and leptin, as well as increase stress hormones. And although the authors don’t know exactly what mechanisms are at play yet, their findings may point the way towards future research that will help slow the obesity epidemic.